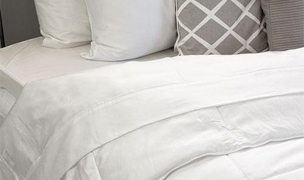 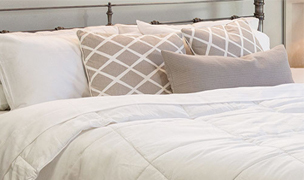 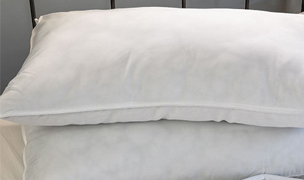 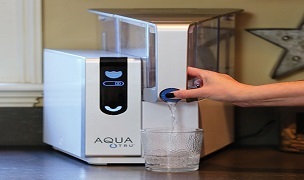 Aerus has been manufacturing healthy home products for over 80 years! 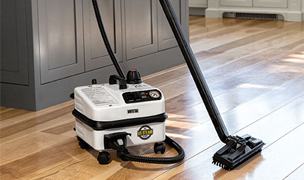 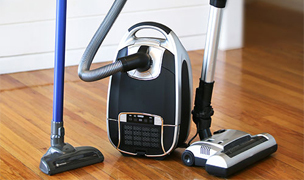 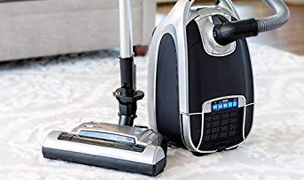 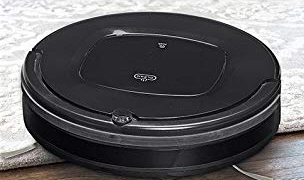 Aerus is best known for manufacturing vacuum cleaners for homes and businesses—the original Electrolux vacuum cleaner company in the USA and renamed for the 21st century. 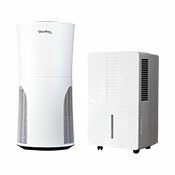 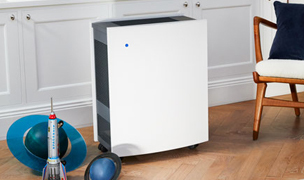 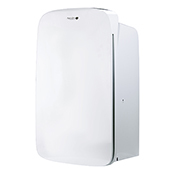 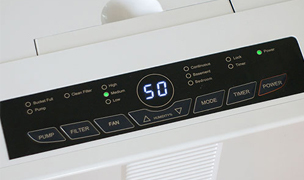 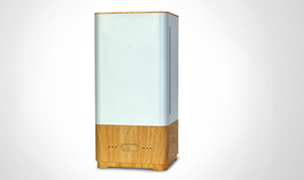 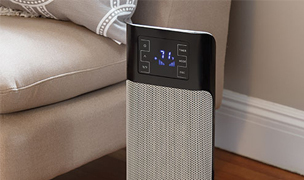 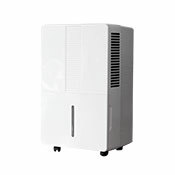 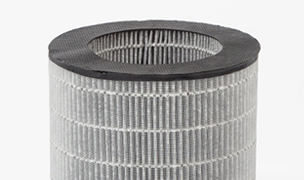 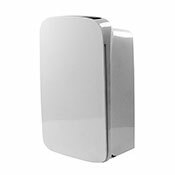 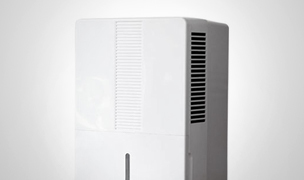 Aerus offers a unique, high-quality selection of problem-solving dehumidifiers for your home. 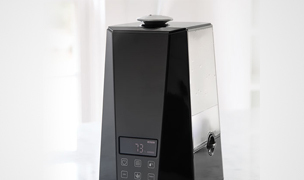 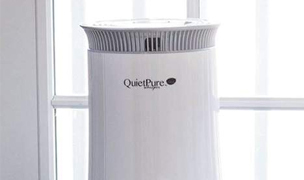 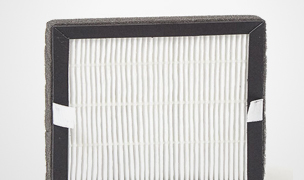 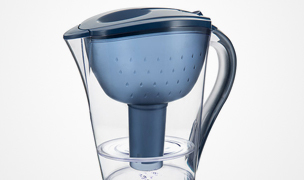 Pure & Dry offers models with internal pumps, HEPA filtration and whisper-quiet operation. 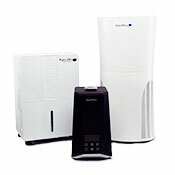 All Aerus products offer a 30-day, no-hassle return policy. 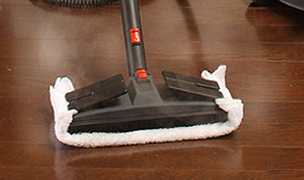 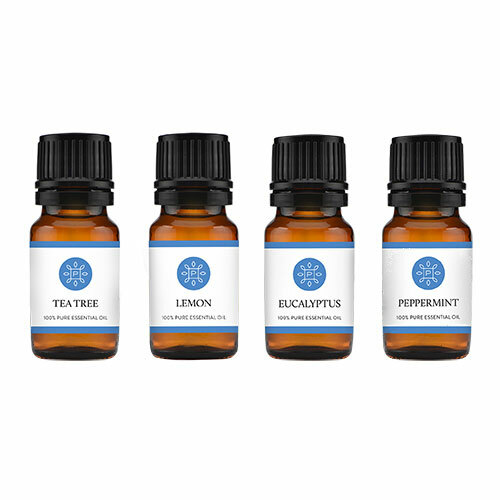 Exclusively available at AllergyBuyersClub.